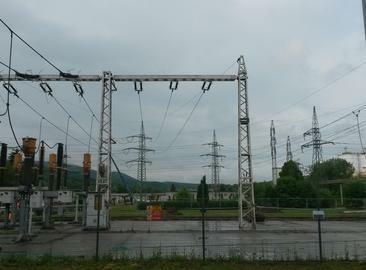 The 110kV ENO B substation was commissioned in 1964. 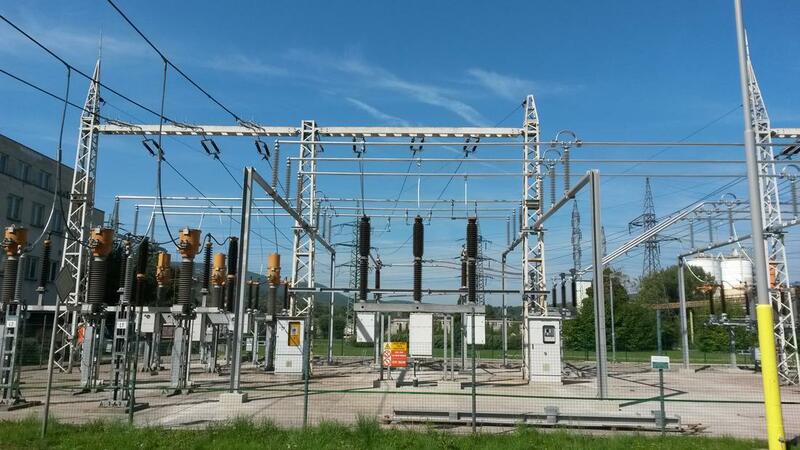 This is an external substation with four arrays, used for power discharges from generator units 1, 2 ENO B to the ESS – D substation at Bystričany by means of overhead lines. 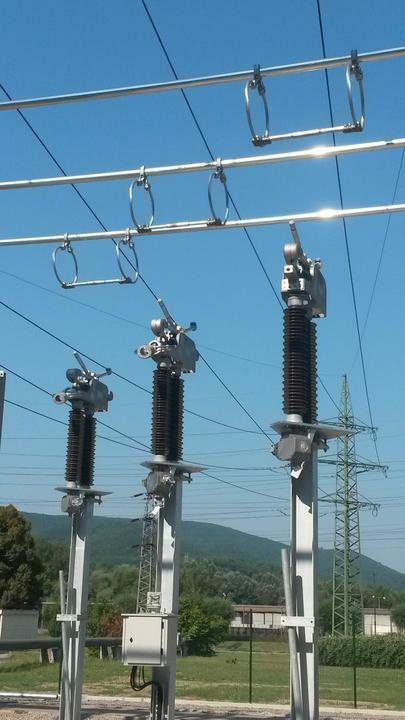 The in-house consumption of ENO B is provided by overhead lines for supplying the TR10 back-up transformer from the 110kV ENO A substation. The scope of this work included the design and implementation of an optimum technical and economic solution for the complete coverage of in-house consumption of electricity in the power plant from the R01 ENO A substation, using the capacity of units 1, 2 of ENO B. 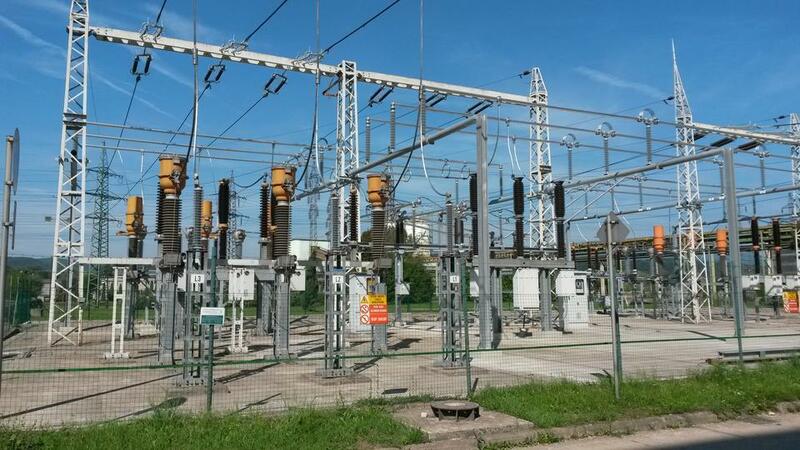 It is for this reason that it was necessary to provide a TR10 back-up transformer in ENO B and additional in-house consumption transformers in ENO A from different sources of electricity at the voltage level of 110kV. 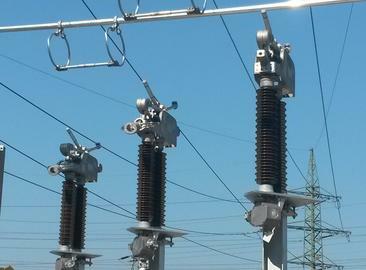 To accomplish this goal, it was necessary to align the general connection configuration with 110kV, just like the functionalities of protective and control systems using innovative solutions and components. We implemented the work in full, from the preparation of the design documentation to the delivery of the construction work (including the construction of the concrete footings under VHV components by drilling in the concrete for piles). Other activities included the supply and installation of VHV components, electrical protection systems, cable connections, extension of the control system, and the preparation and implementation of primary testing programmes, PKV, KV, and operating guidelines. After the work was completed and put into operation, and after the reconstruction of the boilers and generators in the ENO B power plant, the 110kV distribution system was phased in. 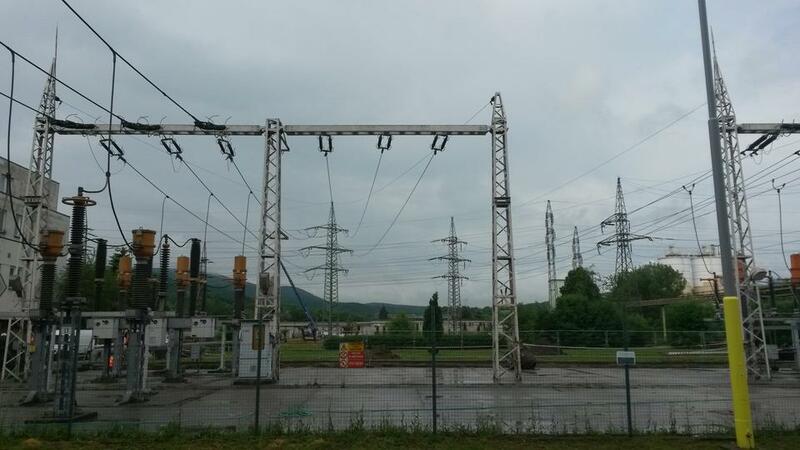 The reconstruction of the 110kV ENO A substation is scheduled to take place in three stages between 2016 and 2017. 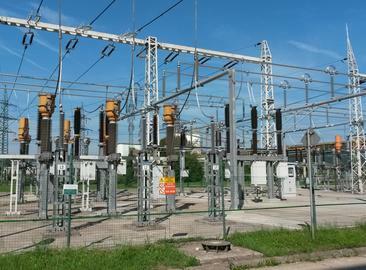 This includes the complete replacement of and additions to RIS, and electrical protection systems for substations with 6kV, 22kV, 110kV voltage levels.